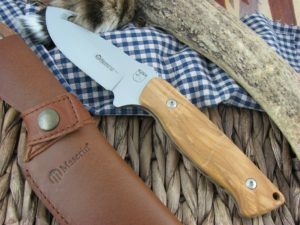 Maserin Cutlery doesn’t make a lot of fixed blades, but the ones they make are outstanding. 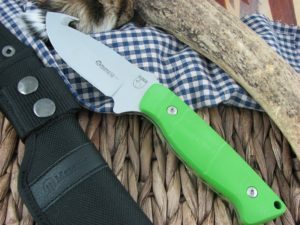 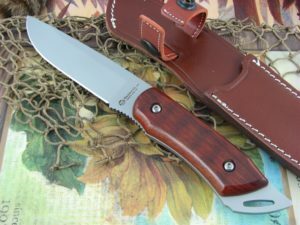 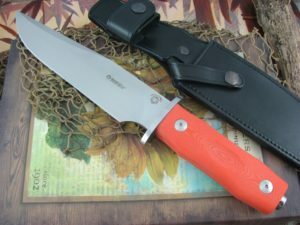 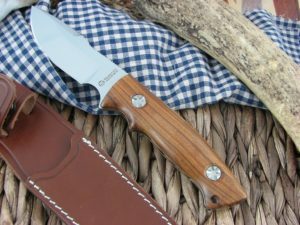 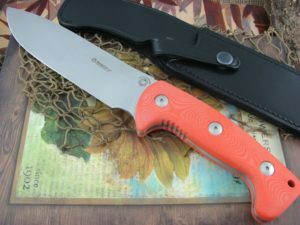 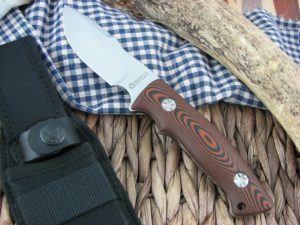 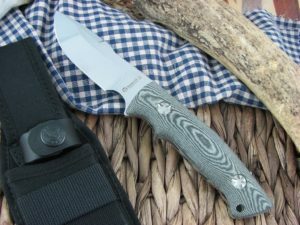 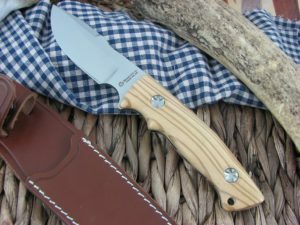 The Rupicapra is a fully functioning skinner with a great drop point blade and guthook. 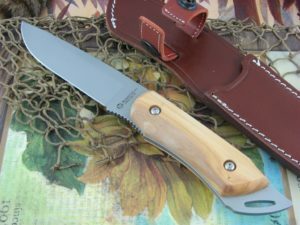 The Bacchilega Hunting knife is a perfect little survival EDC knife, that can handle most tasks.